Double date! Miley Cyrus and Liam Hemsworth went bowling with Kaitlyn Bristowe and Shawn Booth in Nashville on July 3. 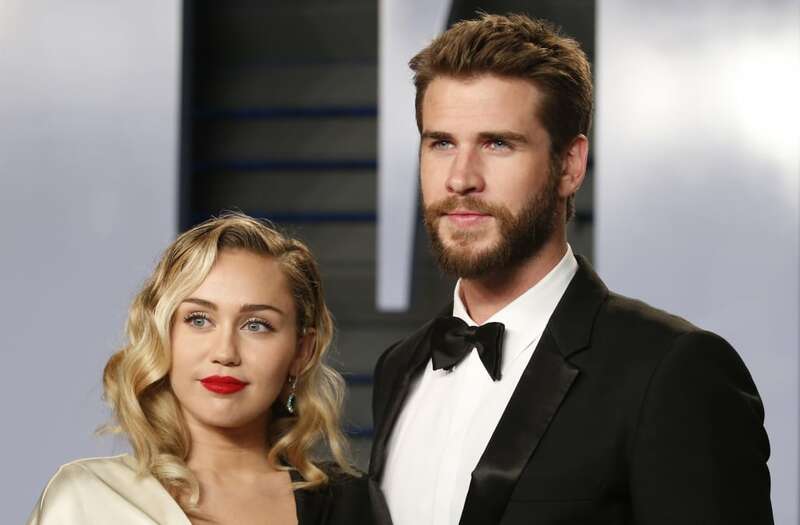 The “Malibu” singer, 25, and the Hunger Games actor, 28, headed to Pinewood Social with the Bachelorette couple, Miley’s sister Brandi Cyrus and other friends for a fun-filled night out. After bowling “for the majority of the night,” Miley posed for some group photos before following her fiancé outside, the onlooker adds. Though it may seem like an unlikely pairing, the Cyruses run in the same circle as Bristowe, 33, and Booth, 31. Brandi, 31, has cohosted a podcast titled Your Favorite Thing with Bachelorette alum Wells Adams since August 2017. Bristowe, Miley, Brandi, and Adams, 34, also celebrated the Fourth of July together one day after their outing at the bowling alley. The Hannah Montana alum and Hemsworth met on the set of the 2010 film The Last Song. They dated on and off before he proposed in June 2012. They called off their engagement in September 2013, but rekindled in early 2016.